You can unsubscribe from our Newsletter which includes periodic information about product updates and new teacher-curated content in Wizard School. Just click the link at the bottom of the email. B. Digests of what your child creates and sends to you: We won’t send you separate emails for each message (yikes! ), but kids are hugely motivated to continue to learn and create when they hear back from their parents. You can write to your child by replying to the email, and they will receive your response in the app. 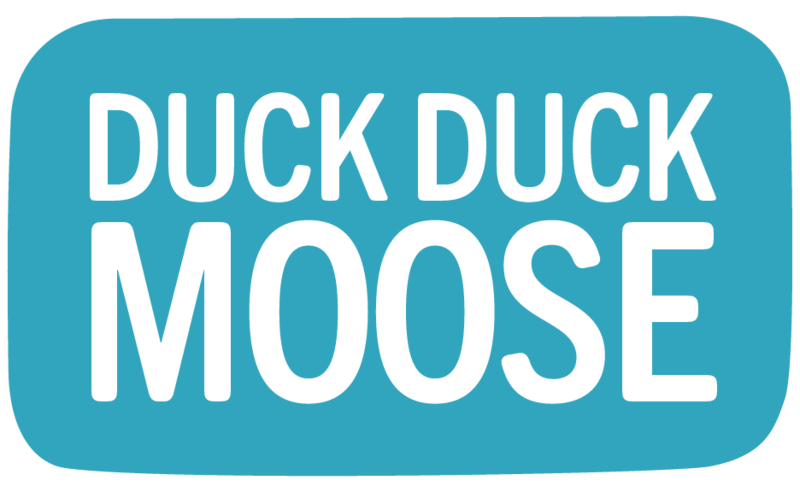 If you would like to change the email address for your Wizard School account, please contact us at support@duckduckmoose.com from that email address, and we will help you change it.